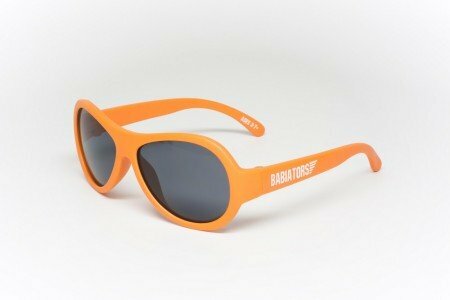 Babiators OMG! 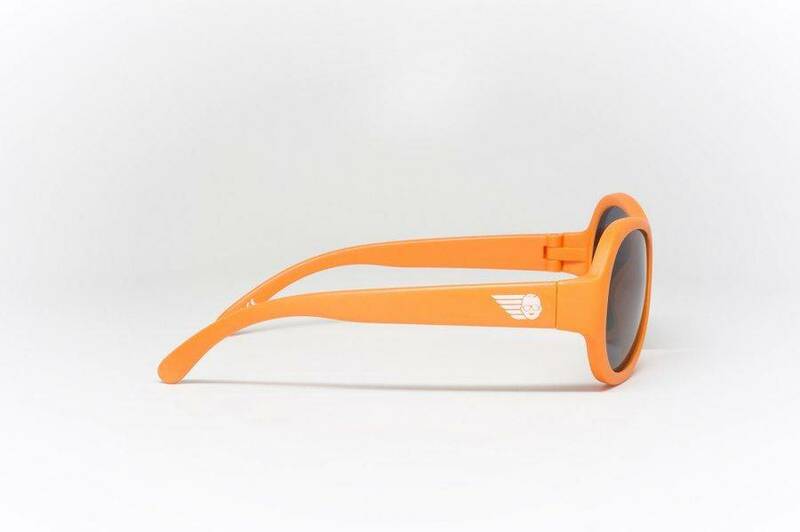 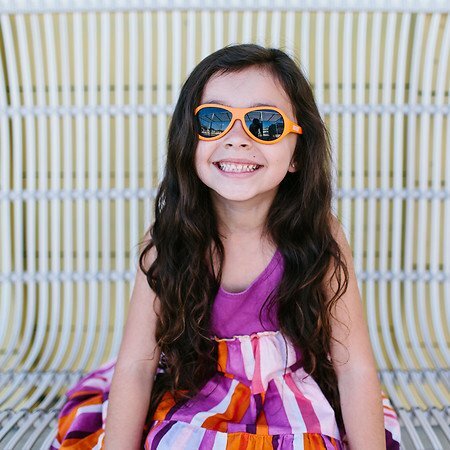 Orange - children’s sunglasses in classic aviator design. 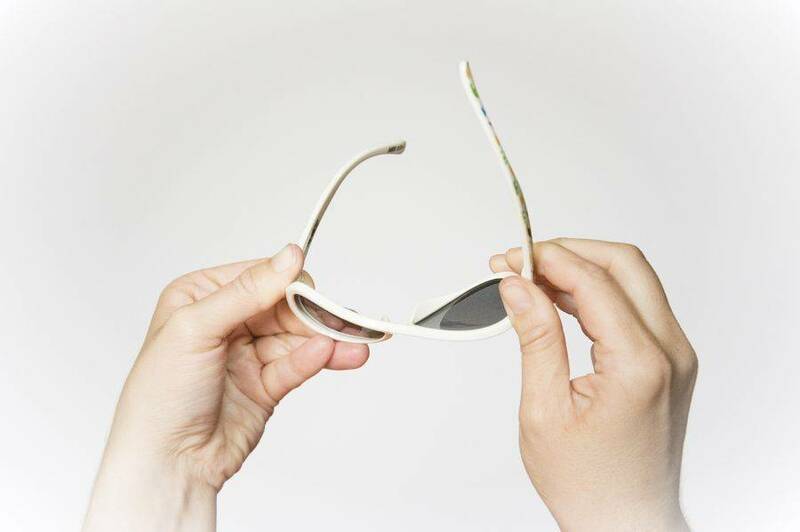 Durable, awesome and safe. 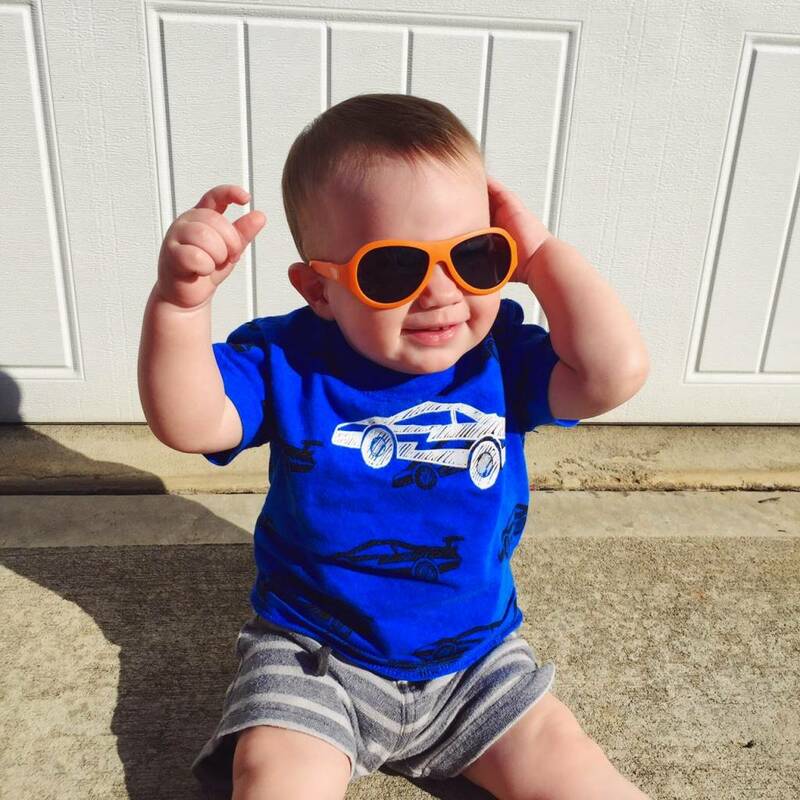 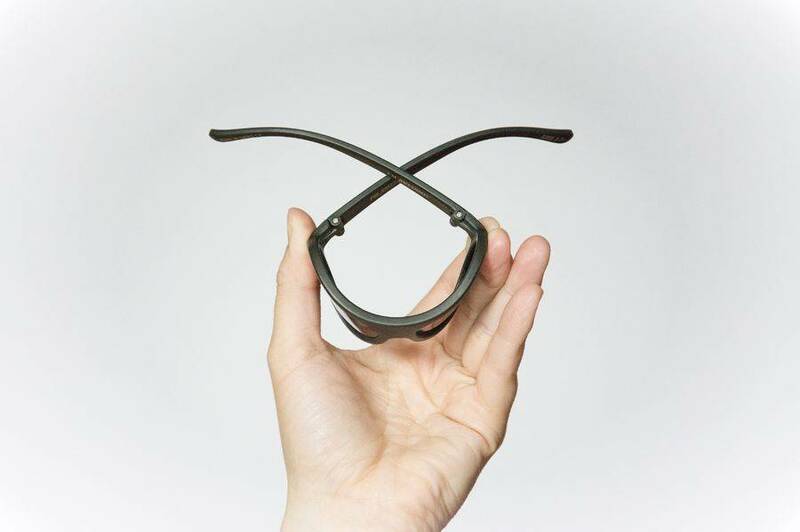 Protect your children’s eyes from UV exposure with Babiators.